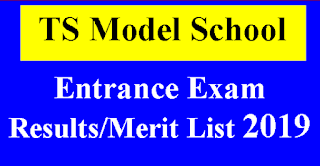 TS Model School Entrance Exam Rescheduled To 18-04-19. --> Hall Tickets Avialble now. 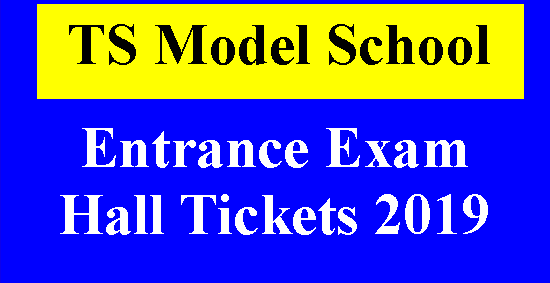 TS Model School Hall Ticket will be Release from 10-04-19. Telangana Model school (TSMS) Admission Schedule Released For the Academic Year 2019-20 For VI class an Left Over Vacancies in VII-X Class. TS Model School Entrance Test Rescheduled to 18-04-2019. 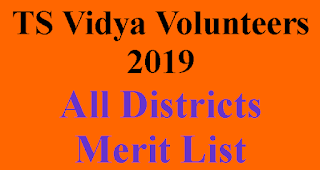 Timing of examination For VI class is 10.00 AM to 12.00 PM and For Class VII to X class is 02.00PM to 04.00PM. 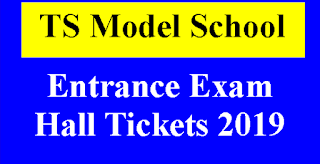 So You can Download TS Model School Entrance Exam Hall Tickets 2019 will be from 10-04-2019.